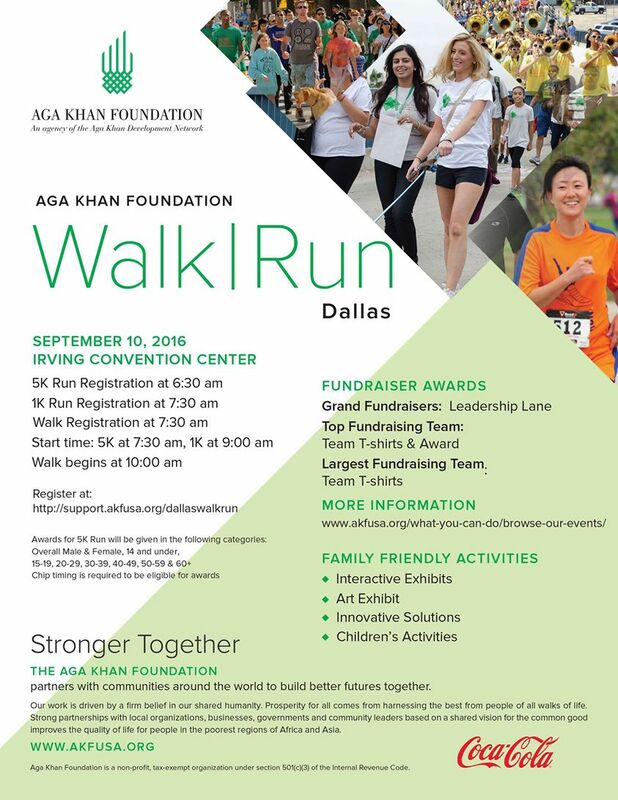 The Aga Khan Foundation partners with communities around the world to build better futures together. Our work is driven by a firm belief in our shared humanity. Prosperity for all comes from harnessing the best from people of all walks of life.